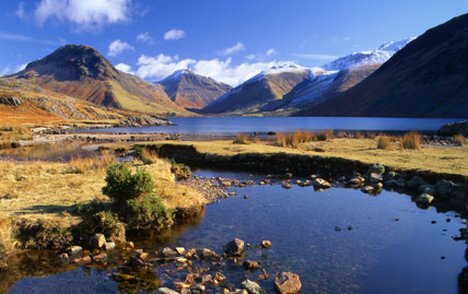 Fell View Cottage is in the heart of the most picturesque area of Britain. The scenery is breathtaking and sporting activities abound. Fell View is in the small village of Allithwaite on the stunning Cartmel Peninsula. Excellent pubs/restaurant are only yards way. Allithwaite has a post office / general store, children’s playground, tennis court, bowling green and football pitch. 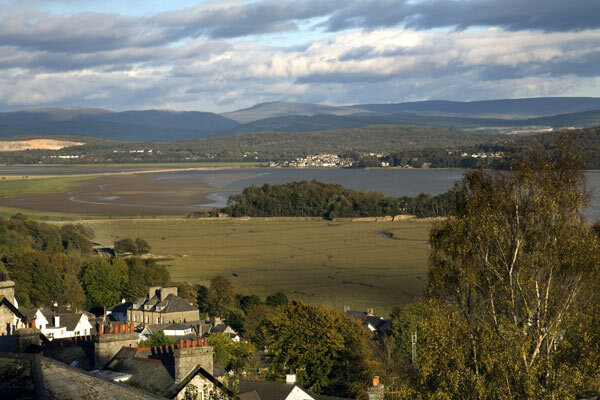 Nearby is Cartmel with its ancient priory,cobbled streets, quality shops,race course, famous sticky toffee pudding shop and superb restaurants, and two miles away is Grange over Sands with its mild climate, beautiful promenade, ornamental gardens and shops.What’s in the local area? 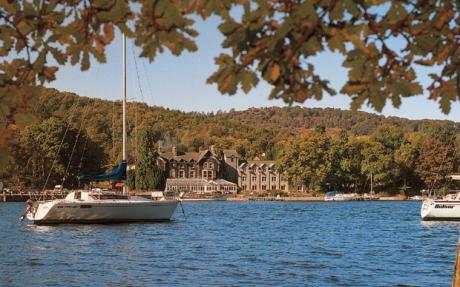 Several top Cumbrian visitor attractions are only a ten minute drive away: the Lakeside and Haverthwaite Steam Railway ,the Windermere Lake Cruise Ships, and the aquarium of the lakes all at Lakeside. Nearby is Holker Hall , Sizergh Castle (NT) and the world famous Levens Hall. This is a wonderful area for dog owners with walks from the doorstep and plenty of fields, footpaths, woods and beaches to choose from to ensure that your dog can run around off the lead.